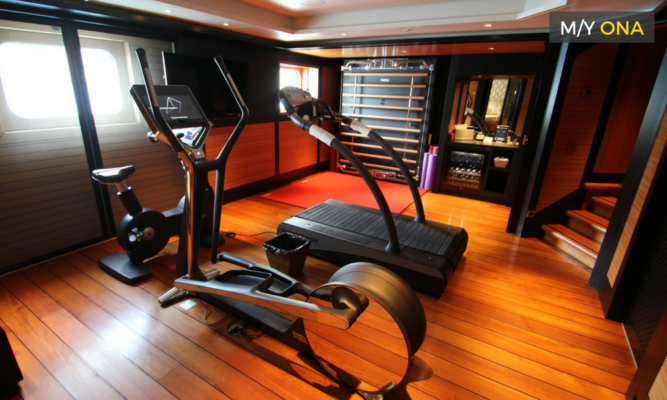 Gym Equipment | Home Gym Design | Gym Marine Yachts & Interiors > Blog > From our range > Why Your Yacht Needs The TechnoGym Kinesis. THE UNCONVENTIONAL PIECE OF YACHT GYM EQUIPMENT THAT EVERYBODY WANTS. 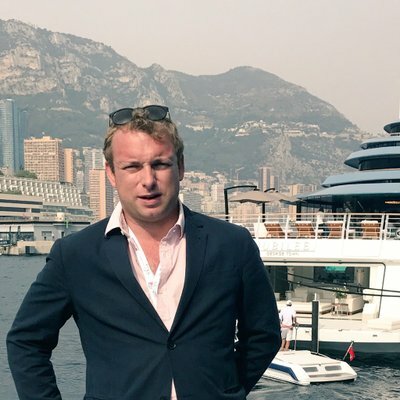 Gym Marine are constantly working to educate the superyacht design community on the benefits of making better use of space in superyacht gyms. A key part of this approach towards yacht gym design is the specification of space-saving, multifunctional gym equipment. We always recommend kit which offers a vast array of different training disciplines in as small-a-footprint as possible. Therefore, investing in a TechnoGym Kinesis for personal use in your superyacht gym is a very wise choice. Most yacht designers and owners who already know about TechnoGym equipment will make space for a Kinesis if they can. For those who don’t, here’s why it’s a piece of equipment not to miss off your kit list. 1. Just look at it. 2. You can choose a low or high impact workout. You set the rules. So it’s perfect for whatever mood you’re in! Up your game and up the weight, or have a light session and focus more on functional movements. The integration of neuromuscular and skeletal movement systems aims to improve muscle responsiveness with a low-impact workout. You can use it standing up, sitting down, doing a head stand… (Okay maybe we wouldn’t recommend that one- especially at sea). The point is, its 360-degree movement means that the Technogym Kinesis Personal can incorporate a plethora of workout disciplines: Yoga, Pilates, Body Strength Training, Tai Chi- you name it! This 360 degree movement not only increases strength training potential, but also improves balance and stability too. 4. Because you won’t find anything else like it. 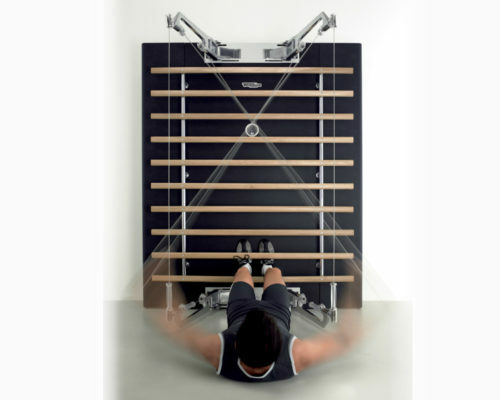 The TechnoGym Kinesis offers a fabulous alternative to the typical linear weight workout. 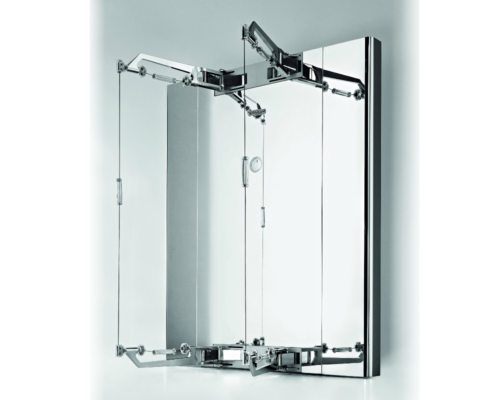 It uses three-dimensional full gravity technology patented in Italy and not found anywhere else. Its fitness-into-wellness system functionality means that it provides a workout not just to the body, but to the mind as well. 5. It’s perfect for use on superyachts. The machine attaches to the wall- so no qualms here with equipment wobbling around or taking up a huge amount of floor space. The TechnoGym Kinesis is also quite popular with casual gym users or those who do limited weight training and prefer to exercise within the confines of their homes at their own pace. As charter yacht guests don’t always tend to be fitness fanatics- this is a brilliant half-way point for them. Oh, and did we mention- it looks fantastic too.